I would like to start by saying I think I am in the minority with my opinions of this mascara. I haven't heard very good things about it at all so when I picked this up I really wasn't expecting anything special at all. But to my surprise and probably to you reading this I actually really liked this mascara!!! 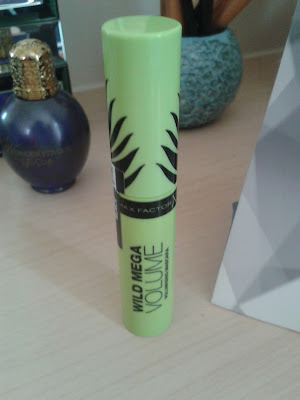 This is my first ever Max Factor mascara and if this is the worst of them (according to most people) I can't wait to try some others from this brand. 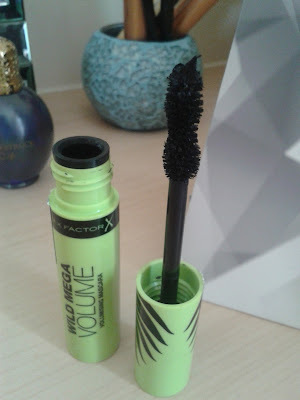 I normally use two mascaras anyway, one for lengthening my lashes and one for adding volume to them and I found this mascara particularly good at adding volume to my already separated and curled lashes. Most drugstore mascaras do take alot of work, you have to add layers upon layers to get the desired effect and this one is no different but in the end the mascara does it's job!! 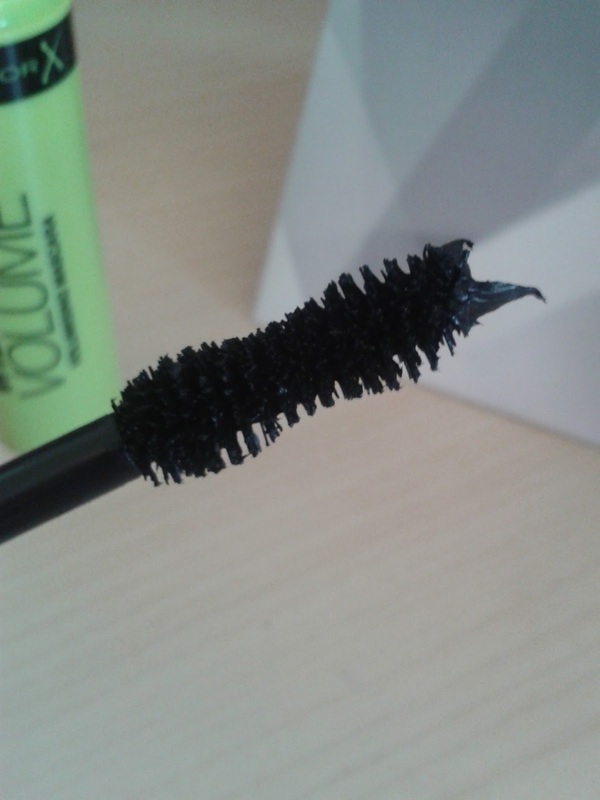 I find the wand quite chunky so it isn't great at separating the lashes and can go quite clumpy but if you are using this as a "top coat" mascara I think it is great. This technique can also save you money, I use a more expensive mascara to do the ground work and make my lashes look long then use a cheaper mascara to add that volume to the roots. I wouldn't say I would repurchase this mascara but to be honest it takes alot for me to do that anyway because I like to try new things so the only mascara I actually buy again and again is my forever loved Benefit They're Real! !